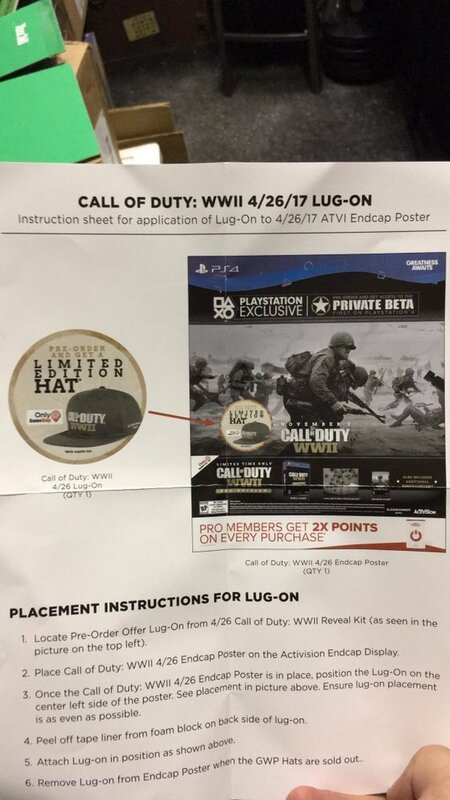 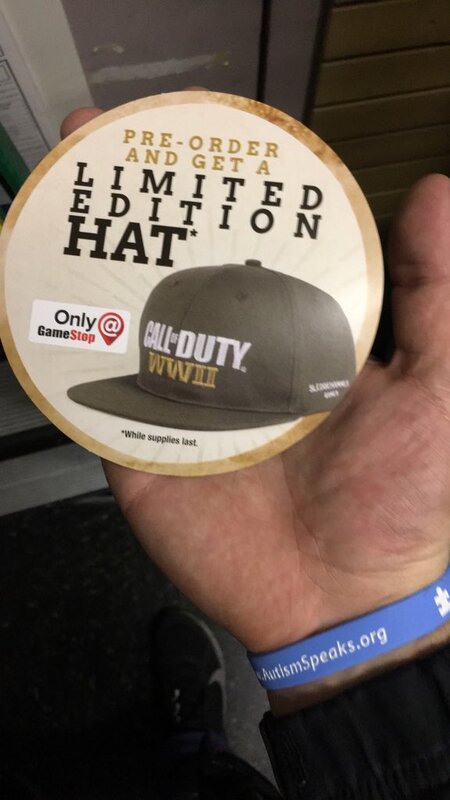 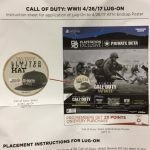 UPDATE: Additional GameStop marketing material has surfaced revealing that people who preorder Call of Duty: WWII at GameStop US will receive a limited edition hat. 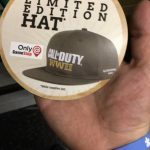 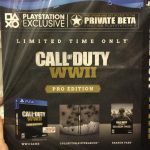 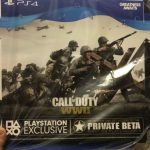 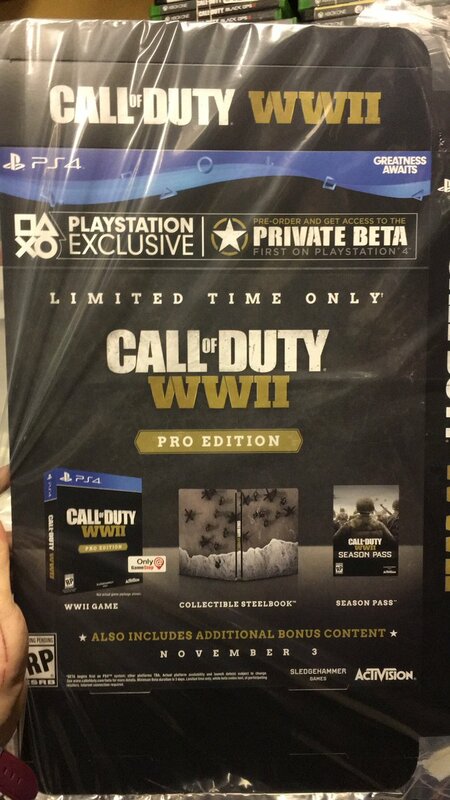 New GameStop marketing material has revealed a new edition of Call of Duty: WWII, the Call of Duty: WWII Pro Edition — a GameStop exclusive edition in the US. 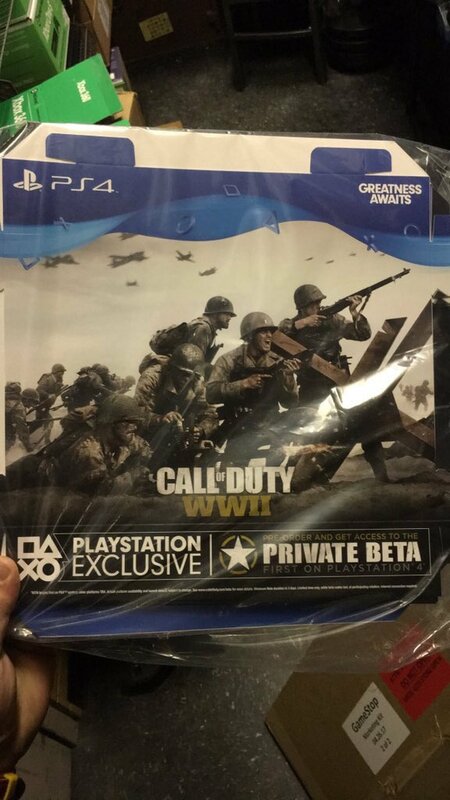 It’s not clear which retailers internationally will have this edition. 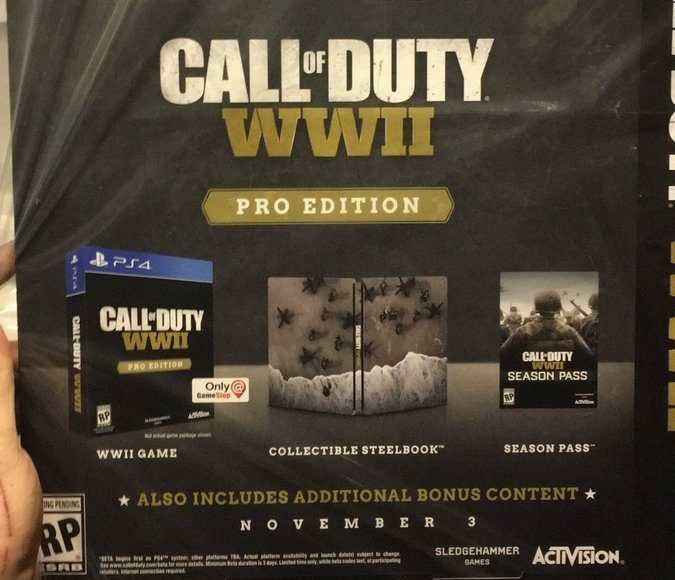 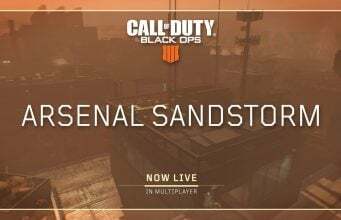 This edition includes the Game, a collectible steelbook edition cover, the Call of Duty: WWII Season Pass, and additional bonus content.